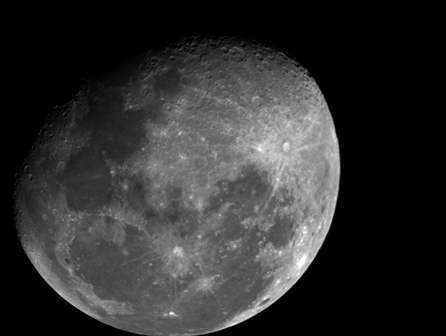 Explore the science of our nearest celestial neighbour, The Moon, and learn about the other moons we know about! How old is it? How did it form? Why do we only see one side? What made the craters? We’ll learn how the Moon is valued by different cultures. This free, 2-hour course will show participants how to use inquiry based learning techniques to promote children’s learning and understanding of Science, Technology, Engineering and Maths (STEM). Participants will also explore activities that support the theme of Science Week. These have been developed from ESERO and Discovery Primary Science & Maths resources. This course is being offered with the support of Science Foundation Ireland and ESERO Ireland (European Space Education Resource Office). Science Week is an opportunity for primary school students and teachers to learn more about science, have fun, and win prizes. Running or attending an Engineers Week event counts towards the criteria for the Science Foundation Ireland Discover Science & Maths Award. Tea and coffee will be served at the start of the session.